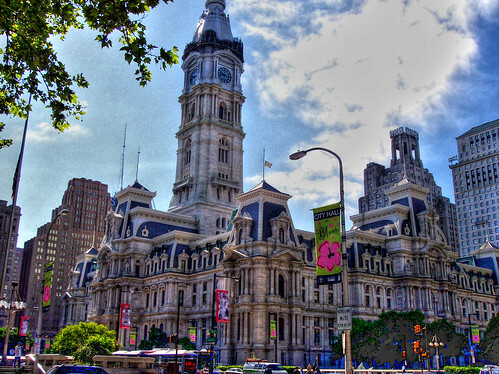 Philadelphia City Hall, Broad and Market Streets. To see this stunning rendition of City Hall in its full effect, just click directly on the photo, to enlarge it. This page on Philadelphia attractions is still under construction.